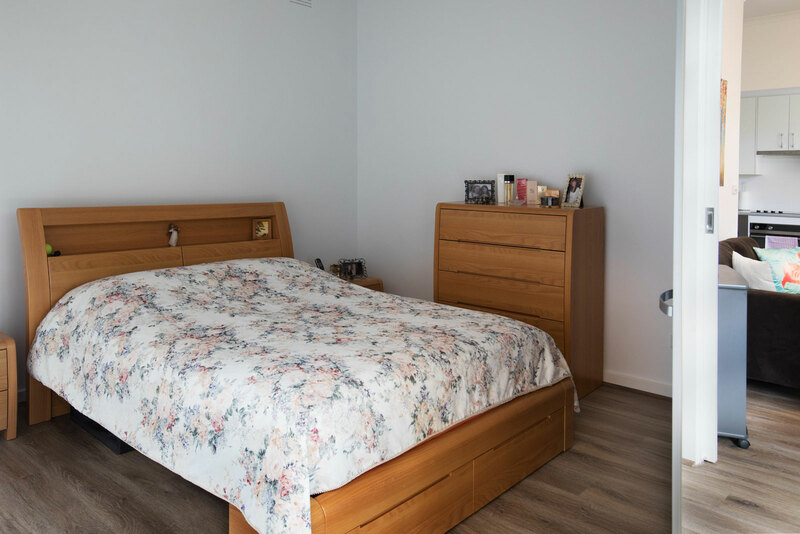 Jewish Care’s Community Housing comprising new and refurbished housing units is a safe haven for members of the community who are at risk of homelessness. 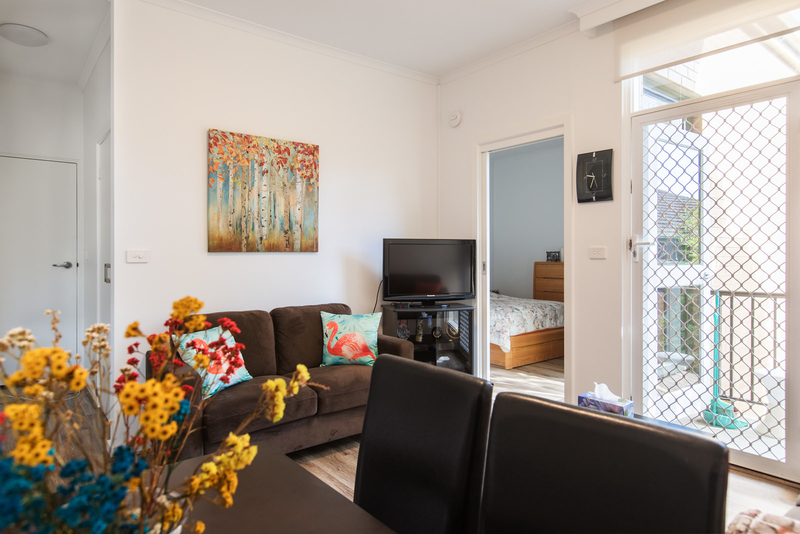 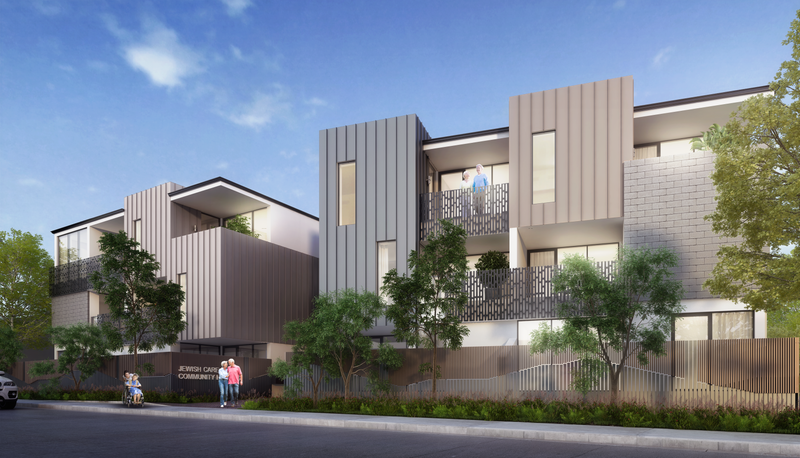 Located in the heart of the Jewish community in East St Kilda, is a range of one to three bedroom housing units that are being newly refurbished as part of the capital campaign development. 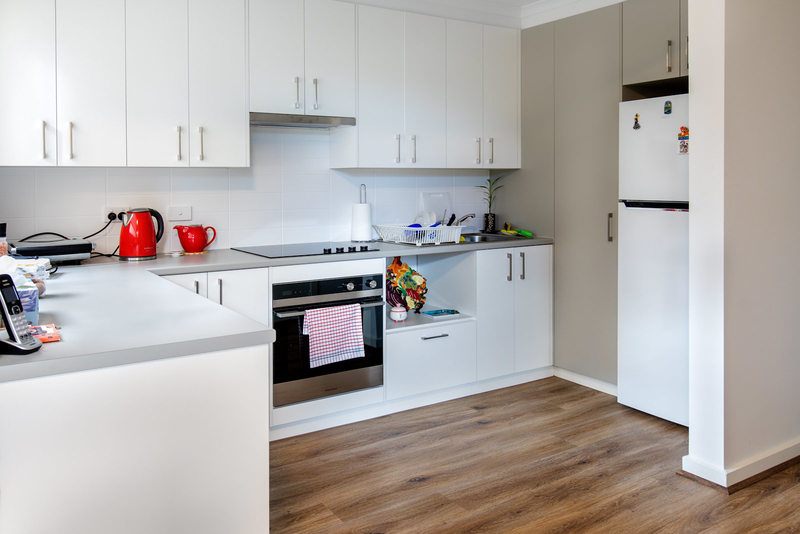 Stage 1 will see the complete refurbishment of 53 existing units with new kitchens, bathrooms, carpets and freshly painted walls enabling us to meet the growing demand for short-term, emergency and affordable accommodation. 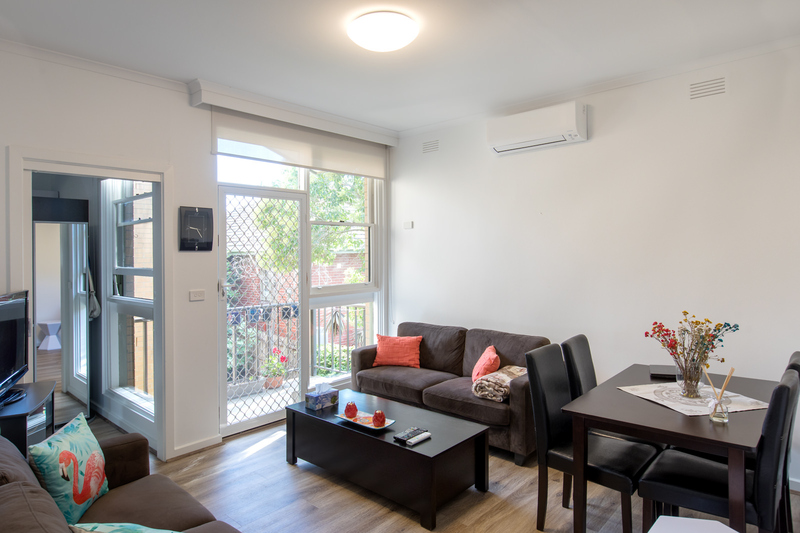 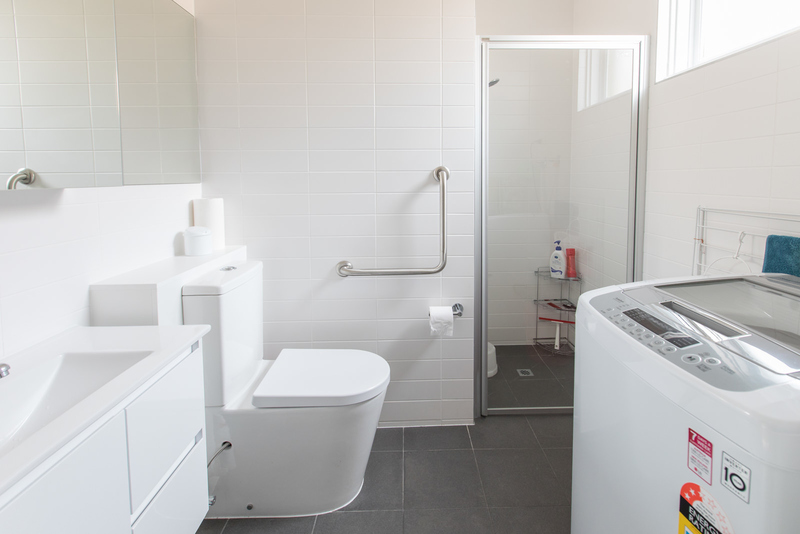 Stage 2 will see the development of new contemporary units with modern and comfortable amenities that are accessible by people of all abilities. 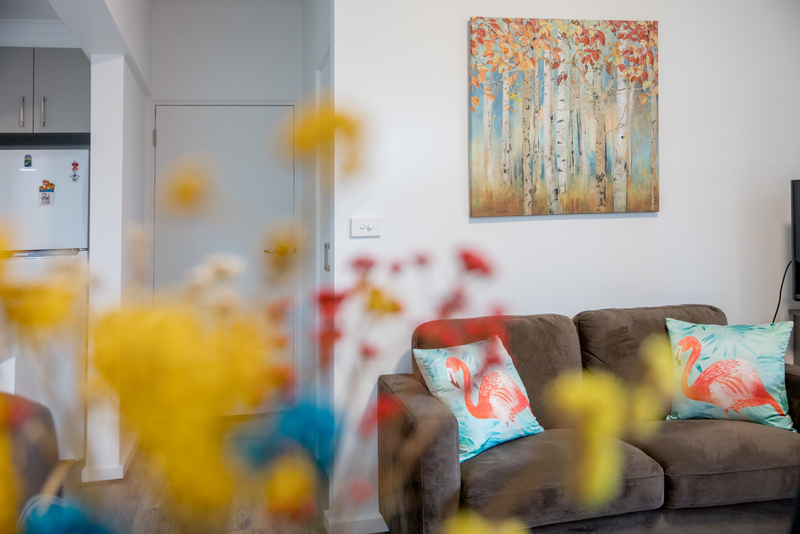 *Note: Units are not furnished. 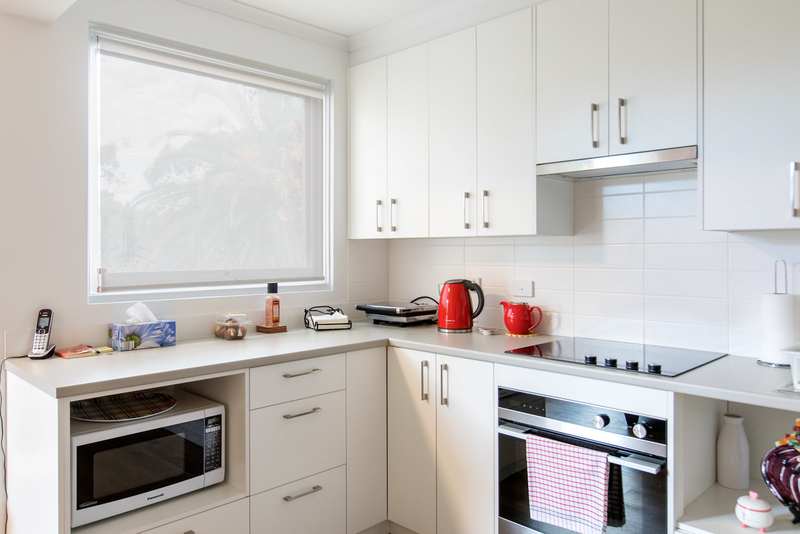 Photos displayed in the gallery below are examples of occupied refurbished units. 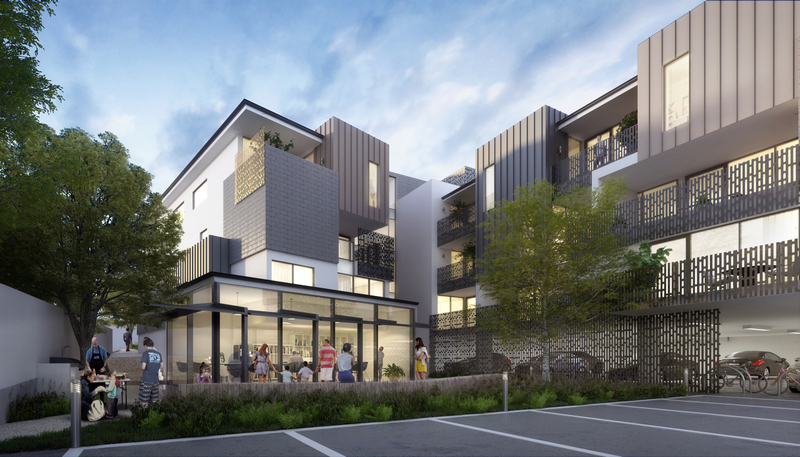 For enquiries about Community Housing (Stage 1 and 2), please contact Joanne Cochrane on (03) 8517 5697 or complete the online form below.